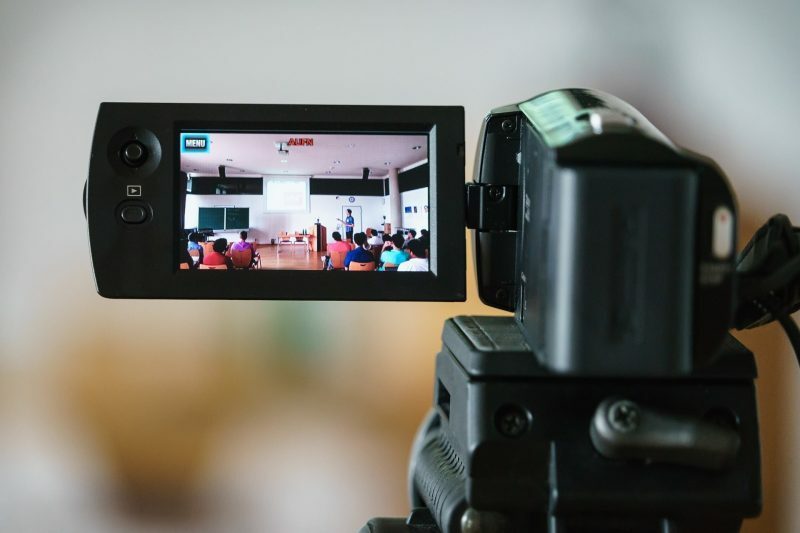 Instructional videos and audio casts have supported education for many years and have the ability to convey material through auditory and visual channels, creating a multi-sensory learning environment. Media Captioning is available. Media must be captioned if you have deaf or hard of hearing students in your section. Submit a request to publish video on demand (VOD). For more information, visit Online Media Streaming site. For Copyright, you need an official permission letter from the owner to give ACC permission to digitize and stream the material from the ACC Media Server.